Because pets are family and family in any way is a treasure! Vancouver Pet Photography sessions are created to capture the love and joy pets bring to our life through stunning fine art photography. I will transform unconditional love into pieces of art that will make your home and heart happy. "We did an in-studio holiday photo shoot with our two large dogs this past December. Katherine took care of all the props for us, and was extremely patient with our dogs. She let them get accustomed to the studio, and did not rush us one bit. She took such beautiful photos of our dogs and family, which we will cherish for years and years to come. Katherine is extremely talented at what she does. We are so happy to have found her, and will definitely be going back to her in the future!!!" "Katherine is aaaaamazing! My 15 year old dog got stage 3 cancer and I planned his photoshoot just before he passed. Katherine was so pleasant, my dog loved her and she just did an amazing job with the shoot as well as the album and photo I ordered. For anyone who has a pet that they love and adore, you gotta do this, you'll regret it if you don't! The Album quality is 10/10 and so the portraits she offers. I feel really lucky to have found her!" "I can’t say enough amazing things about Vancouver Pet photography!! Every step of the way was so personalized and she went the extra mile on every detail. She captured the true essence of the love I have for my dog and that is PRICELESS 💗"
IS YOUR PET READY TO SHINE? Don't wait until it's too late, memories are priceless! 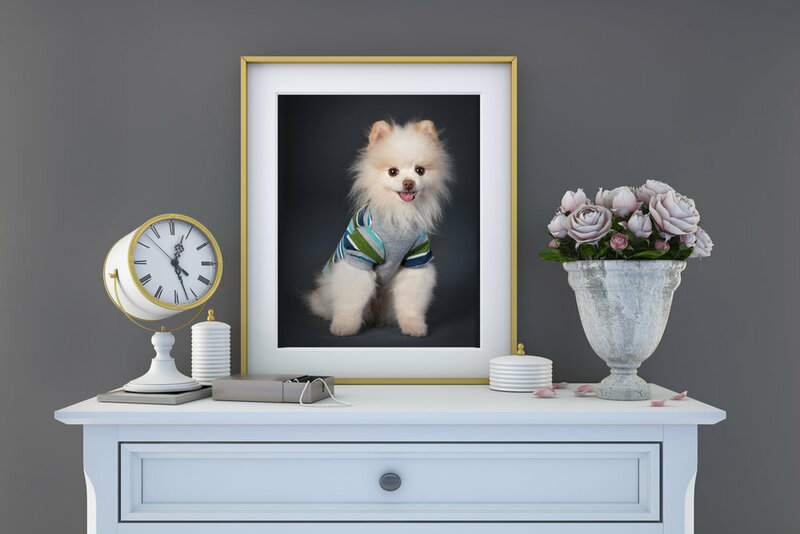 Let's create beautiful portraits of your pet that truly tell their story.